Aloha ~ My name is Matthew Nall, owner and lead Photographer of Maui Creative Photography. Our talented team offers wedding photography packages on Maui and throughout the Hawaiian Islands. We also offer fun engagement sessions, maternity sessions, family portrait sessions and commercial photography services here on Maui. 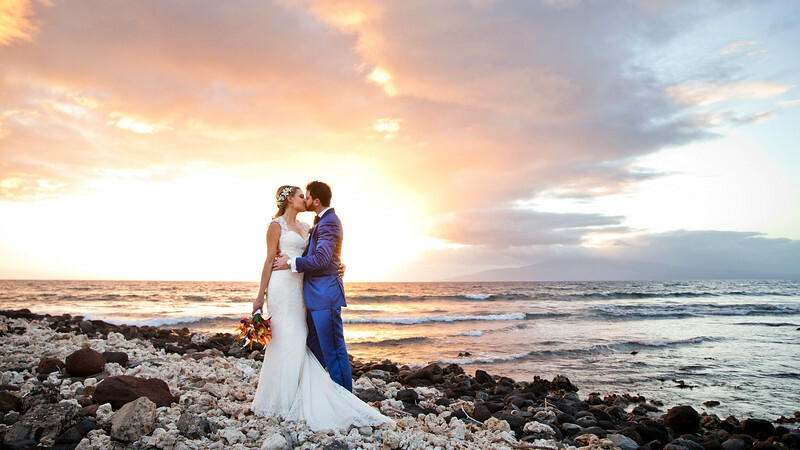 Established in 2012, Maui Creative Photography is all about sharing our passion for naturally beautiful imagery, light, life and love with you: brides, grooms, families and friends from all over the world. Thank you for being here!